News articles on classmates are needed. Send them our way. A dream becomes concrete. Check out this denverpost.com article about Lynn Chapman's dream house in Colorado. 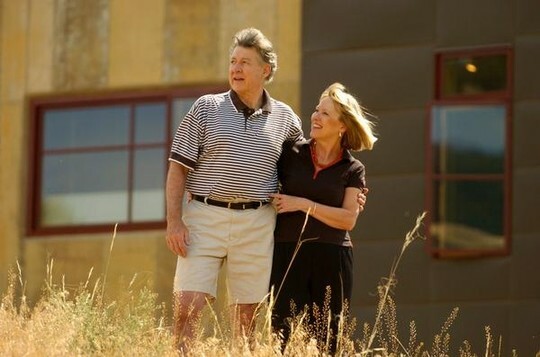 When Lynn Chapman Greene and Jim Cassidy purchased their land near the Perry Park Country Club 16 years ago, there were no roads or utilities in the area, "just a path that you hiked up." Mike Metheny. You can always get a lot of web hits on our own Mike Metheny. Click the Google icon to search the web for pages about Mike. Be sure to hit Mike's profile and listen to him play beautiful music on a whatchamacallit.